A really great event to support Mountain Rescue Teams in Ireland. SARDA Ireland are a Mountain Rescue Team represented by MRI (Mountain Rescue Ireland). 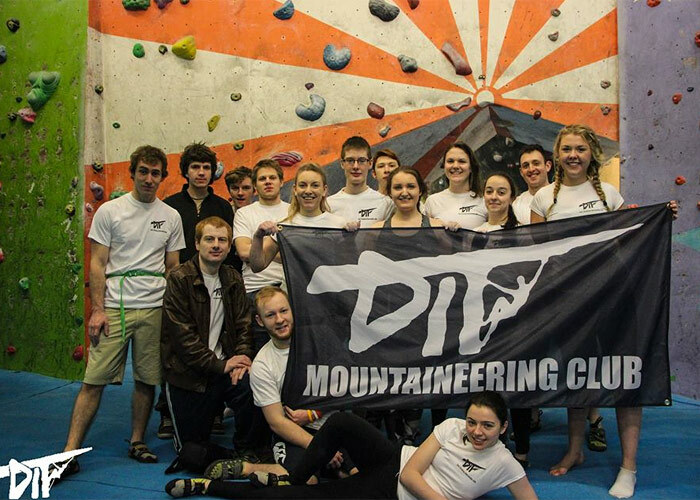 Charity Bouldering Comp: Mountain Rescue Ireland. March 30, 2017, 6:00pm – March 30, 2017, 10:00pm. Help fund raise for Mountain Rescue Ireland!